For everyone eager to check out The Bachelor with Colton Underwood next month, today was very much a good day. Why? Well, we’ve got all sorts of additional details about the women taking part in the season, and also someone dressed as a giant sloth for the first night. Related The Bachelor video – Be sure to check out some of our thoughts surrounding the casting of Colton at the bottom of this article! 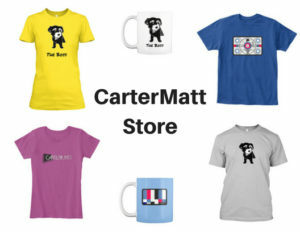 Also, remember here to subscribe to CarterMatt on YouTube for some additional insight. The sloth costume is one of the better moments in the preview below, which mostly feels otherwise like the standard Bachelor fare. You’ve got a contestant who apparently “isn’t there to make friends,” some people ready to argue with each other, and then also some awkward dancing. 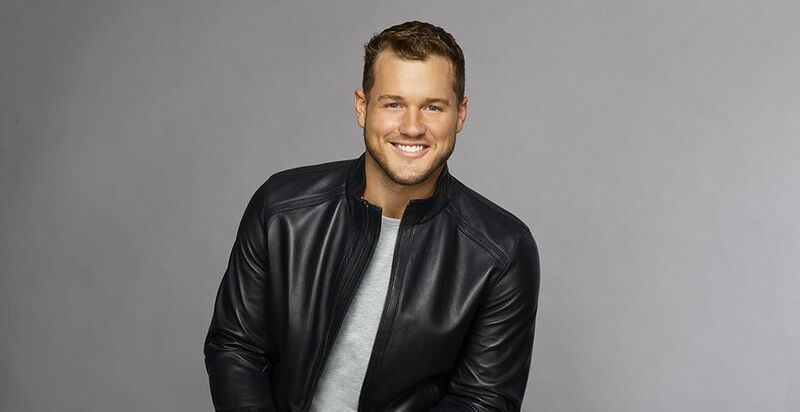 Given that the show is already playing up the fact that Colton Underwood is a virgin, it feels pretty darn clear that we’re going to see a lot of conversation about that … especially on the first night. It’s going to be there given that it’s the big gimmick of the season and, on the other side of that, probably when we get a little bit close to the overnight dates. 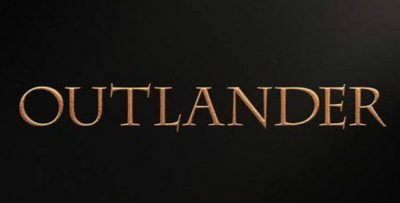 Basically, the parts of this season where it’s a little hard to avoid it. Today, ABC decided to put Chris Harrison out there for a live stream in which he discussed many of the contestants at length. You can see some of that in the video below, as well! We do feel for him to a certain extent here, just because he more than likely had to spend a lot of time talking about Bachelor redshirt contestants who are probably going to appear in just an episode or two and that’s it. A good 66% of contestants on a given season are not memorable beyond just about 15-20 minutes. The rest either do something interesting on the show or eventually end up either as the Bachelorette or on Paradise. We don’t see this show doing anything different in the future when it comes to re-using past contestants, especially if this particular crop ends up being super-memorable. Related News – Check out some other news when it comes to The Bachelor, including some other information regarding the series!